The takeaway: The power of compound interest takes years to work its magic. None of us has a time machine, so the main lesson is not to delay a day when investing for the future. Warren put everything his schemes had earned him into a stock, Cities Service Preferred, when he was 12. He also enrolled his sister, Doris. Takeaway: We all learn the same lessons. Buffett’s business partner Charlie Munger says that because Warren started thinking about odds, stocks, and goals before he was a teenager, he’s years ahead of the rest of us. Takeaway: Even Buffett had to learn to be Buffett. I don’t know about you, but I found this heartening to read. Together with discovering that Buffett was a shy child who enrolled himself in Dale Carnegie’s public speaking course, it made him seem more human. You’ll often read that Buffett evaluates stocks as if he’s buying the whole business. What I realised after reading The Snowball was Buffett doesn’t do this because he’s an investor who thinks like a businessman. Buffett is a businessman who is also an investor. 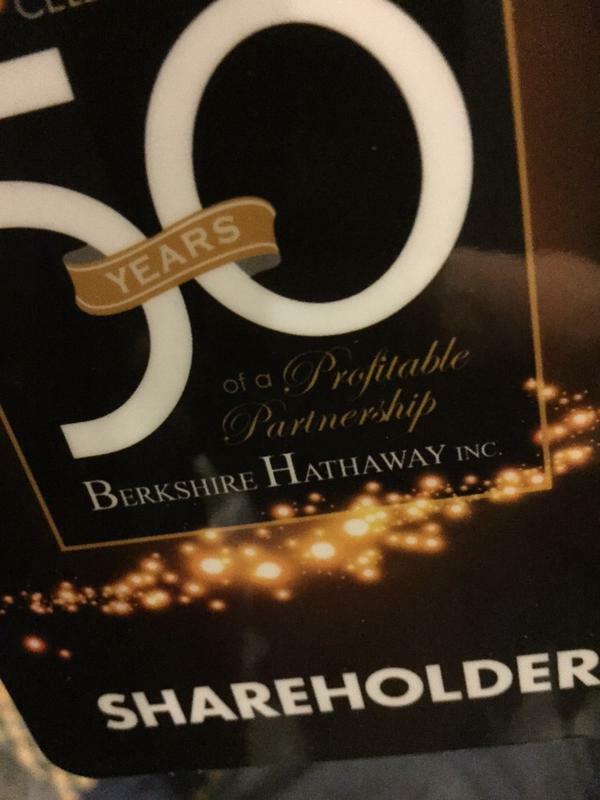 Takeway: Buffett’s success will never boil down to filters or ratios. Investors who try to ape him simply by reducing his methods to dubious cashflow projections or buying any old listed household name when its stock price falls 20 per cent will never replicate Buffett’s success. (Okay, rounding down roughly nobody is ever going to replicate Buffett’s success, but you know what I mean). He really does! I was even more heartened by Buffett’s stinkers than by his golf ball robbery. Takeaway: Mistakes happen even to the best of us. Sadly, having read The Snowball cover-to-cover I haven’t found a Buffett blunder to rank with my own worst investment (an iffy company called Homebuy that went bust overnight). But I saw plenty of examples where Buffett dusted himself down after an investment misfired and tried to learn from what went wrong. Takeaway: What can anyone learn from this but humility? I already knew before reading The Snowball that Buffett wound down his partnerships in 1970 because he thought the market too over-valued to deliver an adequate return for his investors. That move alone would seal Buffett’s place in history among value investors, even if he had retired. I couldn’t even begin to quote examples from The Snowball showing how Warren Buffett is in it for the scorecard, not for the payday: the entire biography is a testament to it. Takeaway: Spend less than you earn and reinvest the difference in the stock market. Buffett may have lived a remarkable life, but that central practice is something we can all aspire to. You have to accumulate before you can speculate. « Who knows the Market well?